Following demand we have now added a Mountain bike tour for those hardy types that like lots of hills. 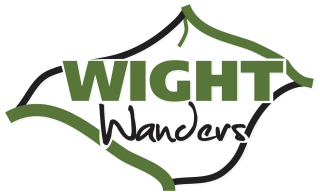 This off road route was created by the Isle of Wight Extremists mountain bike club and is designed specifically for mountain bike users of varying ability with maximum use made of the Islands bridleway network, with over 90% of the route being off road. The route is circular and is ridden in an anti-clockwise direction starting and finishing in the old port of Yarmouth. It can be broken down into a number of sections to enable the fittest of riders to complete it in 2 days and for those not quite so fit it can be ridden in 3 days.